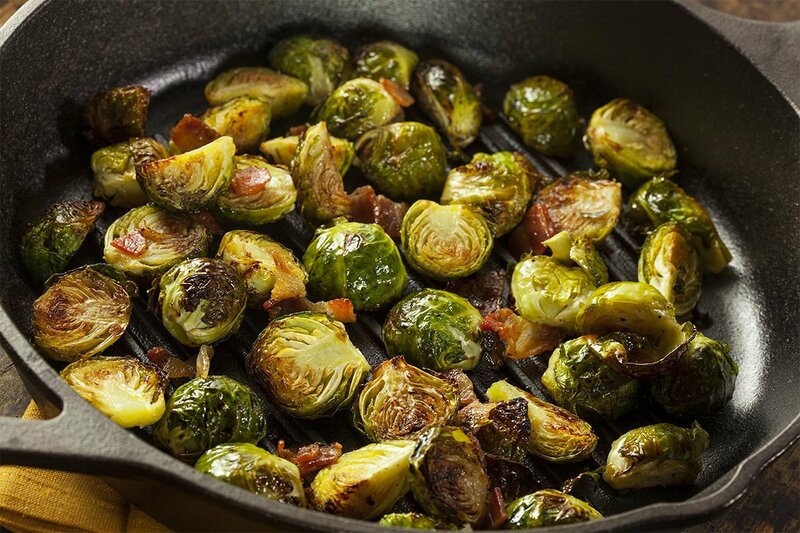 Brussels sprouts are a pretty cool addition to your holiday meal. While they are excellent for your health, the slightly bitter taste is not for all you guys (although bitters are all the rage in most drinks these days!). The good news is that this will only take you 10 minutes maximum and if you really want to impress then make sure you get some Togarashi which FYI is a Japanese chilli and sesame spice! You’re up to bat with this home-run healthy recipe. Add the fish sauce, agave, lime juice, garlic and chilli plus 2 tablespoons of water. In a large skillet, heat up the oil until it’s bubbling. Add the Rice Crispies and Cayenne (or Togarashi) mix in the skillet and throw in a bowl for the final step. Add 2 tablespoons of oil into the skillet and heat until it’s bubbling. Add the Brussels sprouts, cooking over high heat for about 5 minutes. Throw them in a bowl and cover with the dressing. Finish with the Rice Crispies. Bask in the glory of praise you’re going to get from cooking the best damn brussels sprouts you and your family, or buddies have ever tasted. 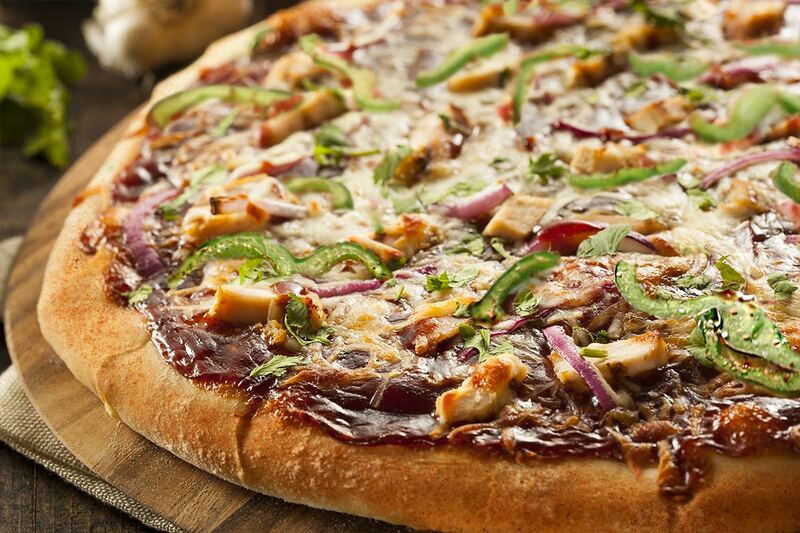 Can pizza get any better? It can — on the BBQ!